At Hakimi Solutions, we offer fully customized website design & development service based on the client’s requirements and their business goals. We make the right use of modern technologies like PHP, CSS, Ajax, Flash, Flex etc. and high quality of creativity. We develop custom web applications which not only establish easy and effective interaction with your customers but also make you one of the industry leaders. We don’t just design websites we build website that meet your business requirements. Our each project is built after doing detailed business research. We use latest programming languages and website designing skills to give innovative and user-friendly experience to your website. 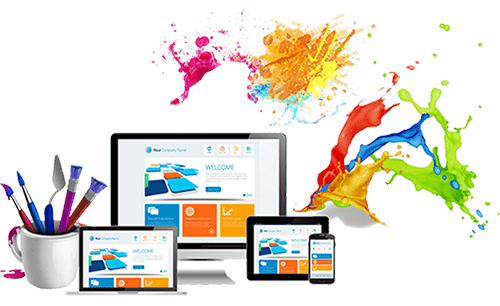 All our websites are 100% responsive websites, that means as per device screen from Mobile / Tablet / Laptop / Desktop of different sizes available our website automatically resize itself so that web viewer get most userfriendly experiance of your website. A website designing process goes through multiple phases of planing and execution. And key challenge for us as website development company is to built website with 100% orginal design and layout. 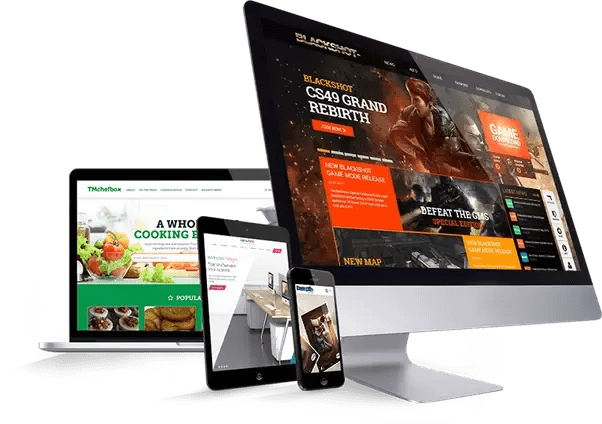 As we don’t copy-paste website template themes like 90% of freelancers and small website development compaines do. As there is high risk that you will not get Google Top Page ranking when using copied templates. Every business has its own set of requirement and expectation with their company website. 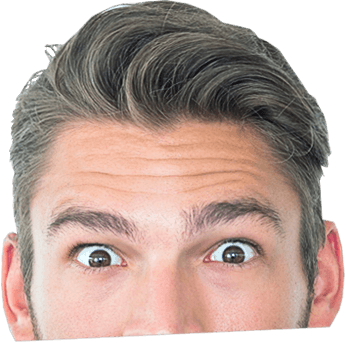 Often StartUp company intent to use website as an online platform for generating leads or build client awareness about new or innovative products or services they are offering. However well established business and companies intend to use website as a platform to showcase there expertise and product portfolio. Hence based upon each client need we design personalized websites…. We offer channel partner program for Startup IT Companies or Freelancers that intend to deliver international standard website or portals to there end client. Our dedicated Channel Partner team would assist you and guide you on further process to become authorized channel partner of Hakimi Solution. Recommended Service to be run along with Business Website : SMS Marketing Service, Google Top Page Ranking (SEO), Google Adwords, Facebook Marketing, SMS Marketing, Bulk Voice Calling, Email Marketing & Missed Call Service.